If you’re a little behind on your self-care, get ready to catch back up. A brand new 22,000-square-foot spa is debuting December 20 at CIVANA Carefree. The two-story spa will mark the completion of the new resort which debuted this past March. Spa-goers can look forward to a fully customizable experience with 29 treatment rooms, an adults-only spa pool and sundeck, a healing water circuit, Watsu and lap pool and more. A selection of complimentary wellness activities will be offered daily including guided hikes, indoor group cycle and aerial yoga. Sound bath sessions, intention burning and an intro to crystals will be offered as part of its Discovery & Enrichment options. There will also be nutrition-focused workshops like juicing 101 and meal planning. The spa is the cherry on top of CIVANA Carefree, a brand founded by wellness hospitality veteran Kevin Kelly. 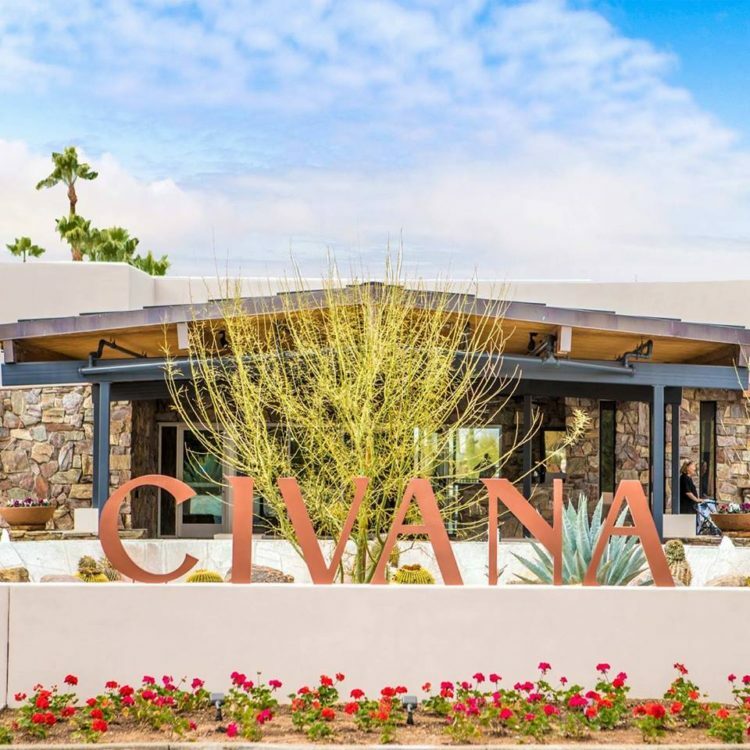 Formerly the Carefree Resort & Conference Center, CIVANA is the first sustainable wellness resort to open in Greater Phoenix. 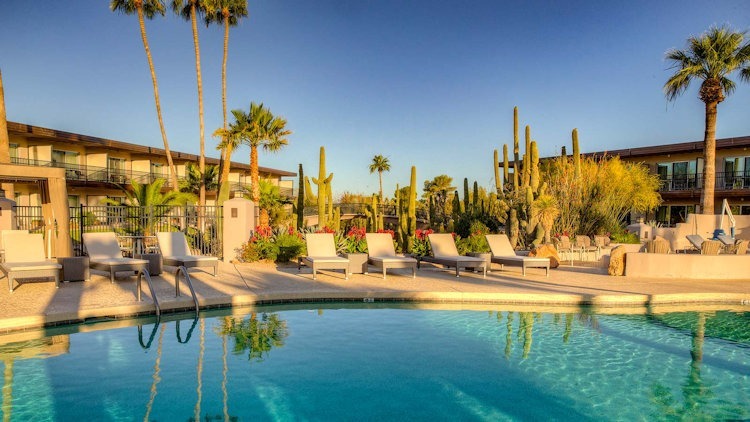 After undergoing a multi-million dollar renovation, the resort now has 184 rooms, dining outlets, meeting spaces, state-of-the-art fitness and more.